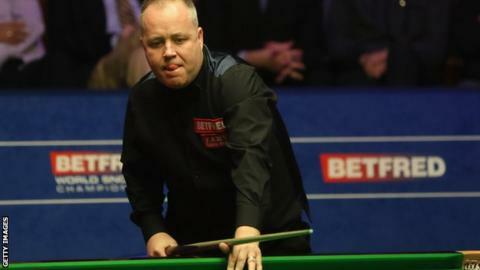 Higgins will meet Nigel Bond in the English Open second round, while fellow Scot Stephen Maguire faces China’s Yan Bingtao after overcoming English amateur James Cahill in a deciding frame. England’s Jimmy White beat another Chinese player, Lyu Haotian, 4-2, while top 20 players Mark Allen of Northern Ireland and England’s Stuart Bingham also advanced. In the evening session, Englishman Judd Trump defeated Robin Hull 4-2, while English 2013 world finalist Barry Hawkins thrashed Peter Lines 4-0.